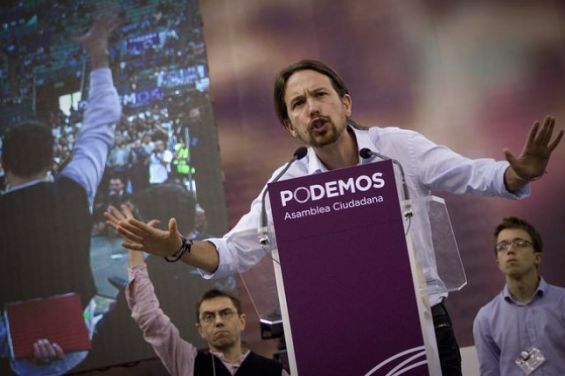 As Spain is expected to host a general election on April the 28th, left-wing party Podemos promised to recognize «SADR». It is not the first time that the Spanish political party considers such decision. In Spain, far-right and left-wing political parties share the same «hostility» towards Morocco. And as a general election is expected to take place on April the 28th, these parties are relying on the Moroccan card to win the race. While Santiago Abascak, the leader of Spain’s far-right party Vox, asked the Kingdom to pay for the construction of «walls» in Ceuta and Melilla, Podemos chose to use an old card, promising to recognize SADR. 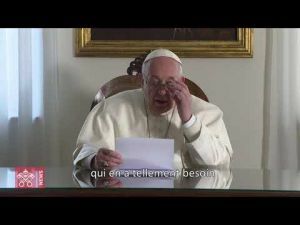 This promise made its way to the electoral platform of the party, which is also urging for «the extension of the MINURSO’s mandate and the protection and promotion of the political, economic, social and cultural rights of the Sahrawi people». The «comrades» call on the Madrid government to «establish diplomatic relations with SADR» and to allow «Saharawi residents [in Spain] to gain Spanish citizenship». These demands are in line with Podemos’ policy, which is marked by its uncompromising alignment with the Polisario’s theses in Spain and the European Parliament. Nevertheless, in 2016, the Podemos' support for the Polisario Front made headlines in both Morocco and Spain. During the general election on February 15, 2016, the commitments made by the Spanish political party, headed by Pablo Iglesias, to support the «independence of Western Sahara» were ignored. Moreover, the term «Western Sahara» was no longer used in the 95-page text, despite the party’s willingness to recognize the State of Palestine in the event of access to power. A moderation towards Morocco that responded to the imperatives of a particular context : three years ago, Podemos and the PSOE Pedro Sanchez had sealed an alliance for the sharing of power. But now it has become everyone for himself. Pending the results of the poll of April 28 and the counting of votes, polls predict a victory of the left bloc formed by the PSOE and the two branches of Podemos (Unidos Podemos and En Comú Podem (Catalan)) thanks to the strong push of the Socialists who should occupy, expectedly, the first position with 138 seats. On the other hand, the affiliates of Pablo Iglesias would record a decrease of about 7% compared to the legislative elections of June 2016. A perspective that should reassure Morocco.